« Who on Earth was Pavini? 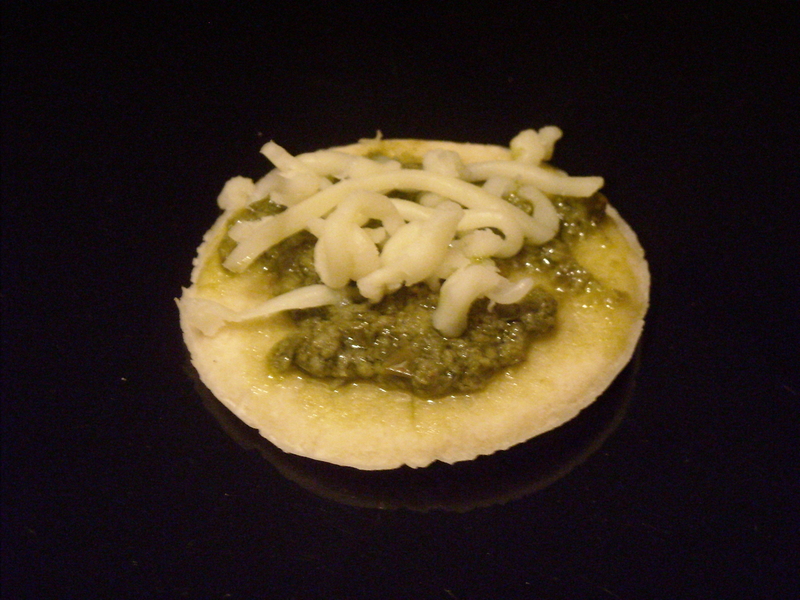 This is one of the simplest cracker recipes I’ve ever come across. Not that I guessed they were crackers at first – I had to read the recipe and instructions a couple of times before I realised that’s what they are. Yippee. I love crackers! INGREDIENTS – To every lb. 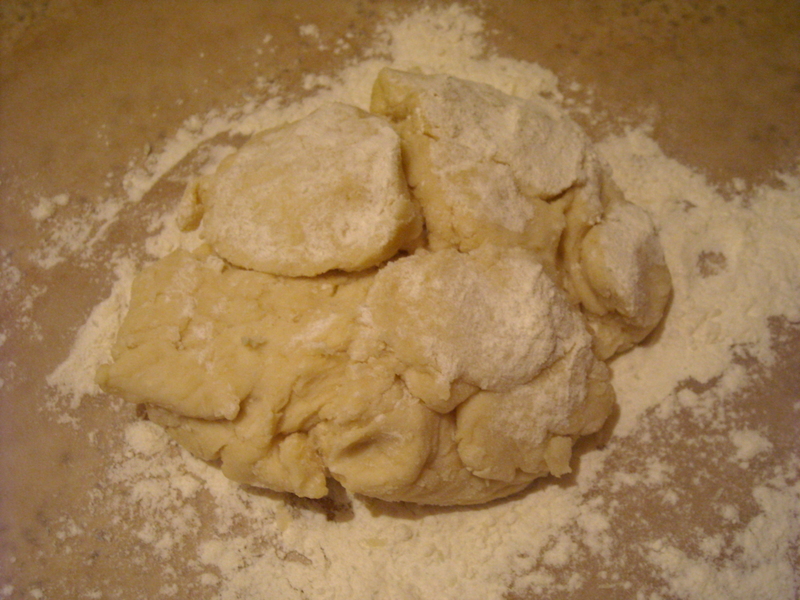 of flour allow 2 oz. 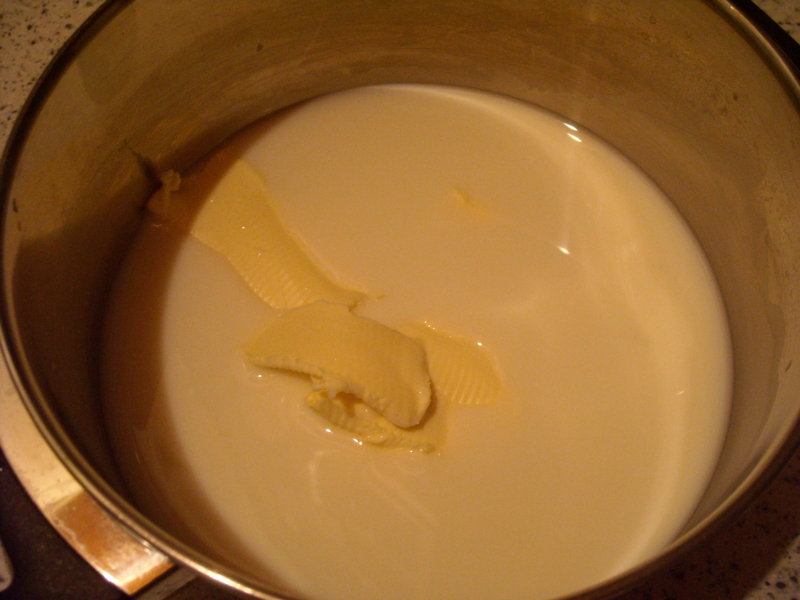 of butter, about 1/2 pint of skimmed milk. Although, I’m pretty sure Mrs Beeton never tested this recipe herself, if her line ‘ the above is the proportion of milk which we think would convert the flour into a stiff paste’ is anything to go by (my italics). This really is one of the most delightful doughs I’ve ever worked with, so to speak. The liquid and dry quantities were absolutely perfect, resulting in a smooth, silky dough that rolled out just beautifully. Using the head of a small glass jar to form circles, I managed to get 85 biscuits out of just half this quantity of dough. 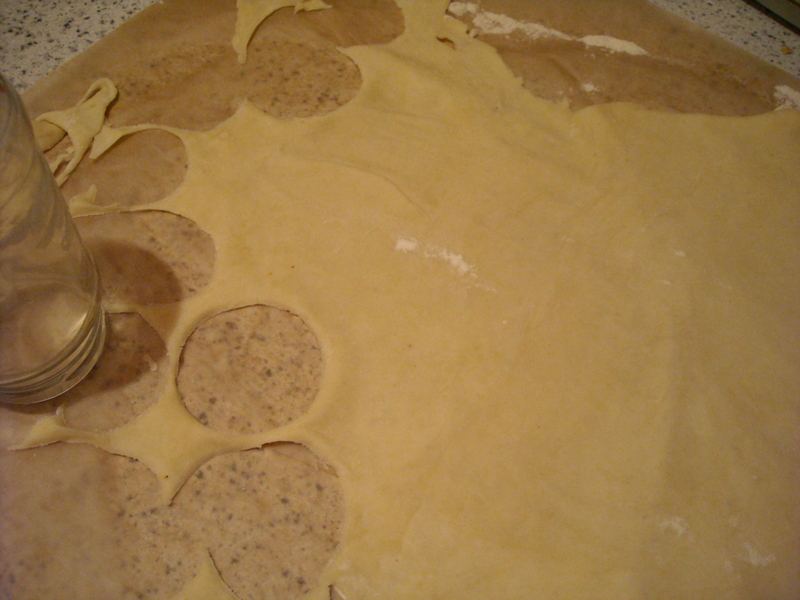 A word of warning, though, which the recipe instructions don’t mention – prick each biscuit before you bake it, if you don’t want to end up with bubbly-looking discs. Unless, of course, you’re into that sort of thing. I’m a firm believer in the ‘a rose by any other name’ maxim, and I left my UFO-style biscuits in their original air-bubbled state. Regarding cooking times – I found that the 6-10 minute guideline wasn’t enough. I tried it on 170 degrees Celsius for 15 minutes, then upped it to 200 degrees Celsius for the next batch, and gave it 12 minutes in the oven. A generous 12 minutes, let’s say. These biscuits are fairly plain in flavour – in fact rather attention-shy – but I guess that’s the point – they’re designed to carry a topping, not stand out in their own right. In a world where we’ve been conditioned to expect crackers to be full of salt, preservatives and ‘flavourings’, I think it’s good to be reminded sometimes that plain is just as important as fancy. This entry was posted on March 26, 2010 at 7:35 pm and is filed under food. You can follow any responses to this entry through the RSS 2.0 feed. You can leave a response, or trackback from your own site.